We invite you to contact us today to discuss your dental care. Please don’t hesitate to call us at (336) 227-6636. We couldn’t be the clinic we are without our staff. They are always helping patients by giving them the information they need to make the right decision. Our staff will discuss all of your options and what to expect. They are here to answer your questions and address your concerns. It is their goal to give you a satisfying experience every time you walk through our doors. Quite simply, they are great at what they do! 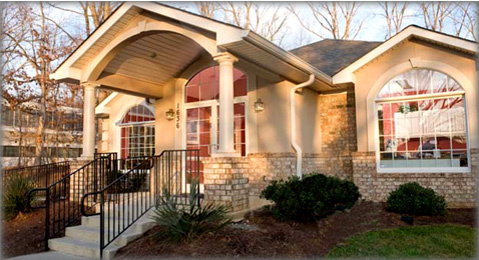 If you would like to visit our clinic, feel free to contact us today at (336) 227-6636. We work hard to offer our patients (new and old) a welcoming and comfortable office. We know that you may be anxious about your visit, so we will do everything we can do to help. We know that the first appointment is the worst because of all of the paperwork. Because of this, we can mail you the paperwork so you can complete it before you come. If you have any questions or would like to set up an appointment, feel free to contact us today at (336) 227-6636.